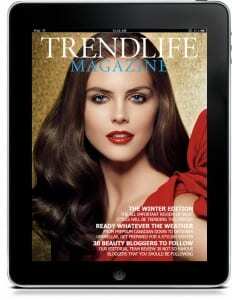 Digital issues of TrendLife Magazine can be viewed for free on multiple platforms. From mobile phones to laptops and PCs, regardless of operating system. All you need is an internet connection to take advantage of our fully interactive magazine. Hard copies of TrendLife Magazine are distributed by our network of approved stockists. Browse our stockists network to locate the nearest to you. 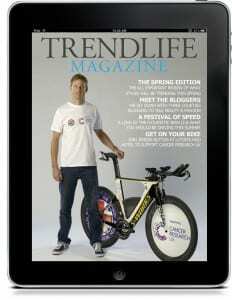 Alongside our digital issues, 10,000 copies of TrendLife Magazine are distributed for free via our stockist network. Handpicked and approved, our stockist network includes retail outlets, salons, hotels, golf clubs and nightlife venues across Herts, Beds and Bucks. Areas covered include Watford, St Albans, Luton, Bedford, Milton Keynes, Welwyn Garden City and Aylesbury. A full list of stockist is available here. Join our mailing list. 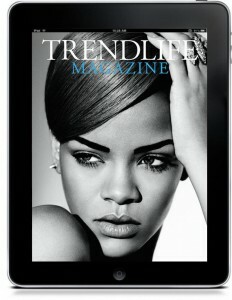 Get notified when a new digital issue of Trendlife Magazine is available. Simply complete the form below to join our mailing list. If you would like to contribute editorial content, contact our editorial team here.